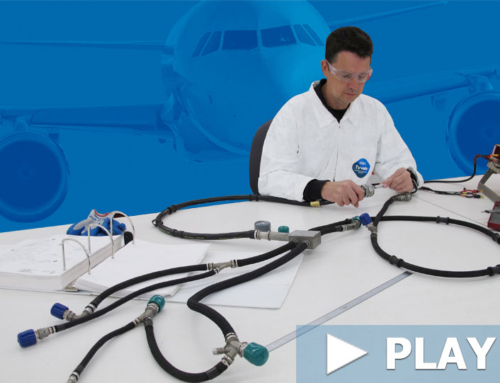 Aerospace Wiring Harness Repair Services. Meet Co-Operative Industries Aerospace & Defense (CIA&D). 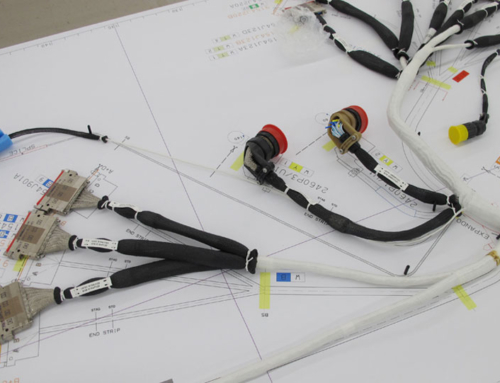 Our Part 145 repair center specializes in electrical wiring harness overhaul and repair support for the aerospace industry. 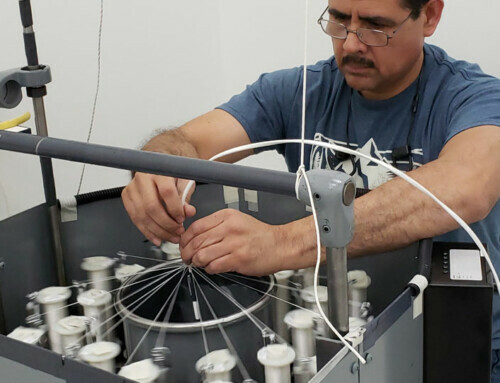 When you select CIA&D, you can depend on cost effective harness and interconnect repair services combined with responsive turn-times. 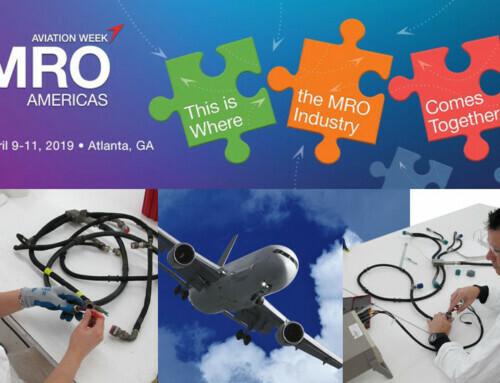 CIA&D supports air carriers and MROs with reliable repair services. 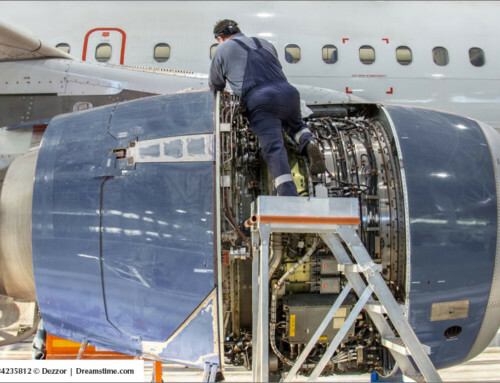 We recognize that dependable, cost-effective repairs are critical in today’s aerospace industry.